THINK ABOUT REAL-TIME ‘Q’ TRACKING. 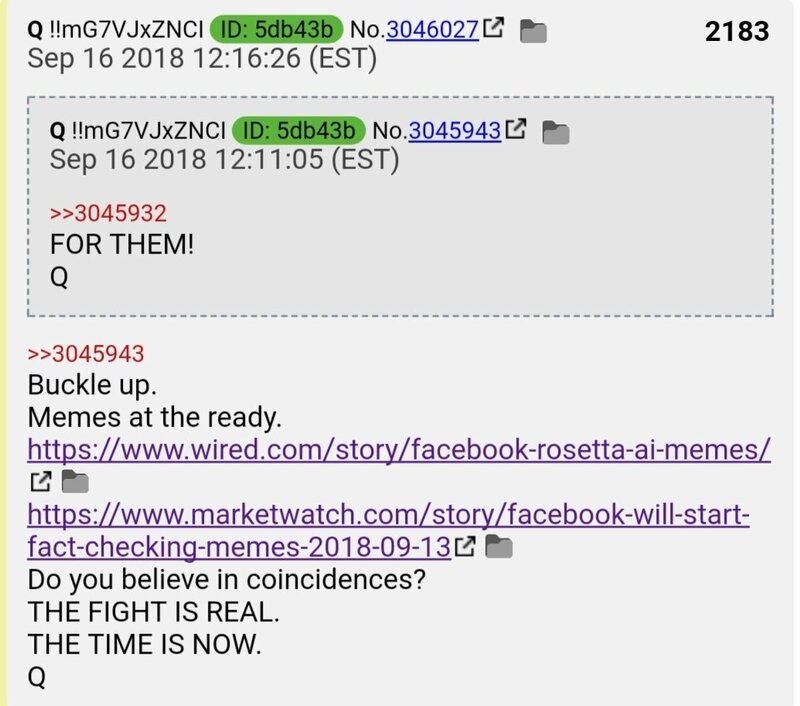 Since Q ref re: “NON_NSA TECH” unable to read/filter memes, FB & MSM announced AI (Rosetta) tech that CAN read memes. Talk about “Abuse of Power”, they know damn well they clsfd docs not for Nat’l Sec but to cover up treasonous/seditious plot to stop @realDonaldTrump. Yes, there is widespread “PANIC IN DC”! Adam Schiff using the ol’ “red line” narrative? In Apr CNN reported firing [RR] would cross a “red line”. http://MoveOn.org has a “Rapid Response Plan” if POTUS crosses one of their “red lines”. Then we see a #Tweet from A #CACriminal #AdamSchiff. Interesting that from #Nunes to Horowitz, no one else sees it that way. DoJ IG, Michael Horowitz speaks at National Whistleblowers Day event & praises tremendous courage of those willing to come forward, esp in law enforcement, to speak truth to power. He mentioned his IG team of 475 (Huber has full access to that team!). Nice graphic showing Q drop re: “Abuse of Power” wrt classifying FISA docs to cover up crimes is in violation of Hussein EO posted BEFORE @GreggJarrett piece on same topic mentioning same EO. EO 13526 first mentioned on 15 Sep.
GAME OVER for [RR] & co.
#FoxNews ==> #GreggJarrett: If #RodRosenstein defies #Trump’s order to #DeclassifyDocuments, he should be #Fired… ! 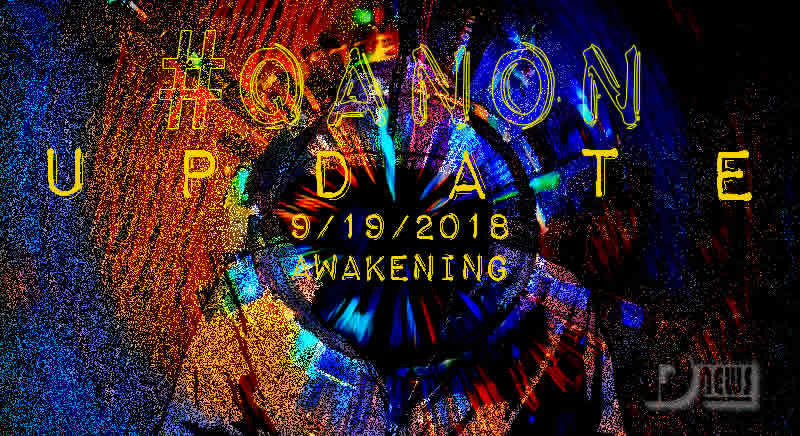 This entry was posted in Uncategorized and tagged Disclosure News Italia, love, QAnon, Sept. 19. Bookmark the permalink.